A re−issue of Penelope Fitzgerald′s first novel. The Golden Child is a classically plotted mystery centred around the arrival of the ′Golden Child′ at a London museum. Whilst the new exhibit lures thousands of curious spectators‚ it also becomes th sinister focus in a web of intrigue and murder... 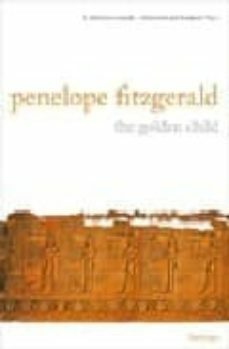 The Golden Child shows how Fitzgerald′s distinctive wit and humour‚ and her sense of the absurd‚ were present at thevery beginning of her career. It shows‚ as always‚ how acutely perceptive of human nature she is‚ how understanding and how forgiving. It is also‚ perhaps more than any other of her books‚ a minor comic masterpiece.